Allianz have led the gradual process of insurance innovation from the front and have achieved more than most of their peers. So, when they decide to abandon Allianz X, their in house incubator, and pivot into investing in startups instead, the only conclusion to be drawn is that investing in others is better and more cost effective than doing it yourself. They would not be the only ones to experience how difficult it is to create the right culture internally or to find that the things they incubated with rejected like orphan children when it came to adoption by the business. This, combined with the fact that we've now established that the threat from full stack truly disruptive insurers is not as great as originally feared and a more collaborative partnership model is the norm in InsurTech these days suggests that you probably get a better bang for your buck investing in, helping and adopting external innovation than you do trying to do it yourself from within. The mantra in the innovation world that you must learn to fail fast. 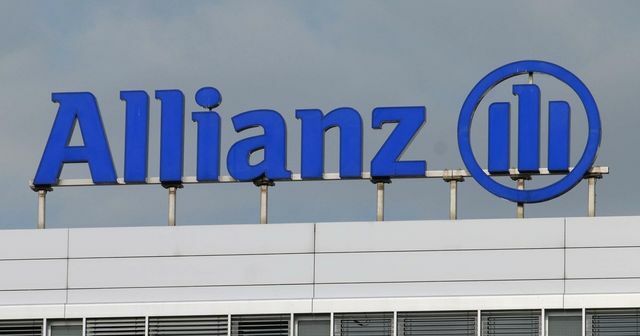 Allianz X has done just that, learned their lessons and will spend their innovation budget better and wiser as a result.